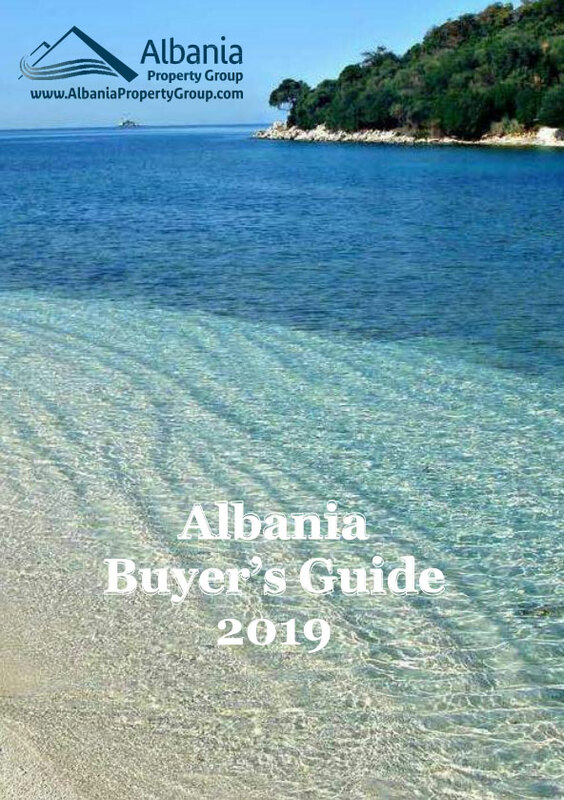 Residence with 17 apartments for sale in Saranda Albania. All apartments are with Fantastic sea view. It is located in one of the most beautiful areas of the city.